Gellert knows climate. Gellert also understands the Commercial and Retail needs of our Horticulture customers. Whether you’re looking for a humidity management system or distributing and controlling Climate to segmented areas of your operation, Gellert has a solution that works for you. Our unique GellertSpaces provides Grow Rooms that are outstanding resources for Germination, Propagation and Specialized Growing. GellertSpaces provides a segmented yet controlled way to introduce climate to your operation. Gellert’s own High Pressure Fogging, Centrifugal Floor or Ceiling Mount Humidifiers and Climacell Wall all provide great options in affordable Climate creation. Gellert can help control Humidity, Temperature, and Co2 which are all revenue and cost challenges for growers. Gellert can help eliminate those challenges increasing revenue and lowering costs. We do this with no-cost audits, designs, Gellert proprietary equipment and best in class manufactures that know Horticulture. Gellert can also help you go beyond Climate with the capabilities of our sister company, Agri-Stor. Agri-Stor offers an alternative to harsh and toxic chemicals and prevent outbreaks of Greenhouse pathogens. Agri-Stor provides Water Treatment, Crop Protection and Cleanout capabilities for their Horticulture customers. Our humidifier grid ring atomized water into super fine water particles, placing the humidity in the air – not on the ground. The needle valve allows for precise control of the amount of water flowing to your humidifier. 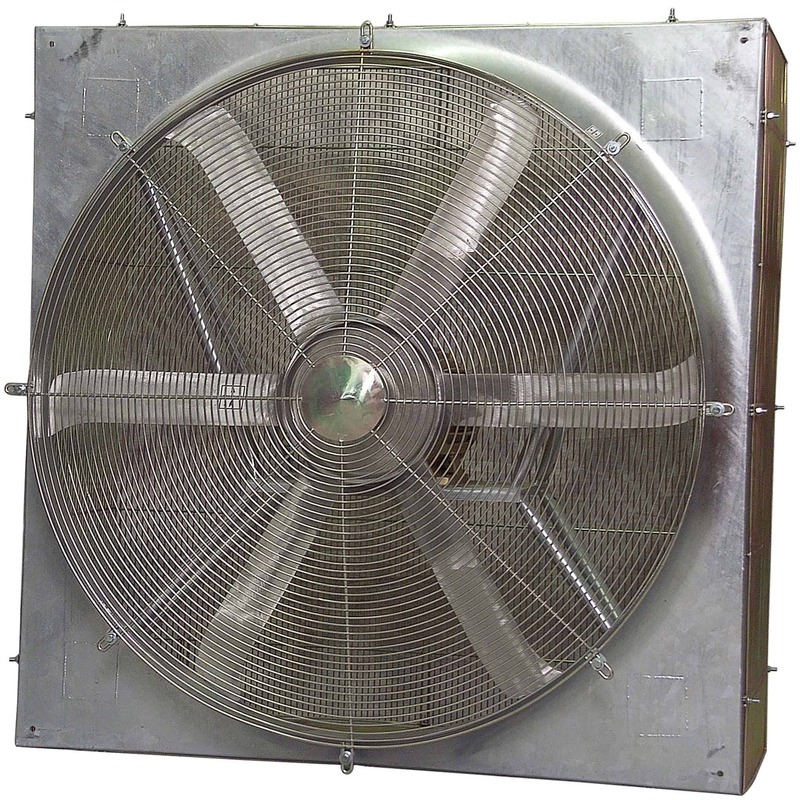 Gellert’s FANS are specifically designed for heavy-duty operation in the most demanding environments. Constructed from heavy gauge steel and hot dip galvanized for corrosion protection. Our fans go through a rigorous testing program required for performance certification by AMCA (Air Movement and Control Association). 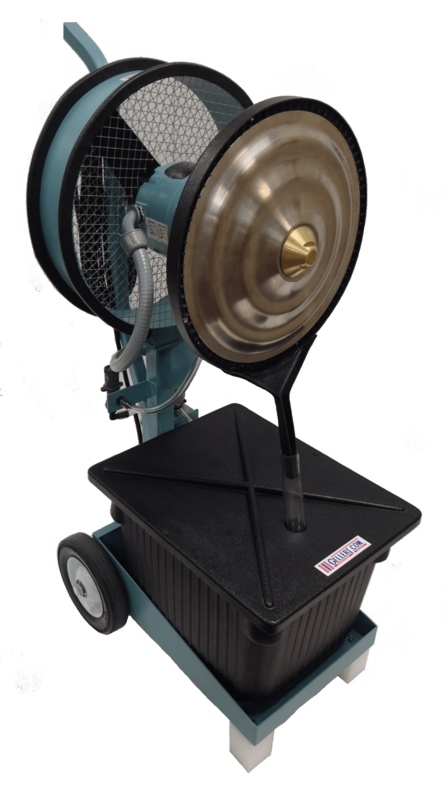 We offer a complete line of fans, supplied with Totally Enclosed Fan Cooled Motors for all of your Horticultural needs. Manufactured using stainless steel, copper, brass, and plastic materials, to ensure corrosion resistance over time. All humidifiers come in a “ventilated” design – or “non-ventilated” where there is an existing air circulation system in place.